Garnets are one of the most popular stones found in a jewelry store. 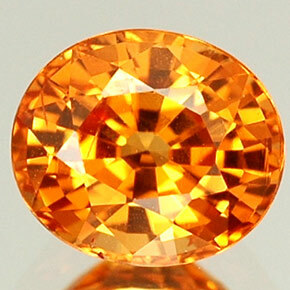 Garnets are usually affordable, durable, and aesthetically pleasing gemstones. The garnets that you will typically see are a deep red color, called “almandine.” These are the garnets traditionally used in birthstone jewelry. You also might see garnets of a pinkish-red tone, which are known as “Rhodolite” garnets. 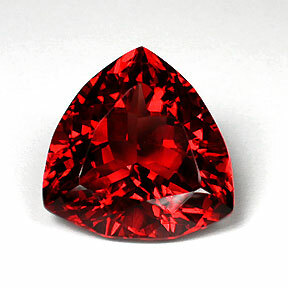 Garnets’ roots have been traced all the way back to 3100 b.c. in the Egyptian Nile Delta. At the time, they were used for beads and inlay for Egyptian jewelry. The name “Garnet” comes from the ancient Greek word “Granatum,” because the deep red color reminded them of pomegranate seeds. Today, garnets of all shapes and sizes are found in a variety of African countries.